A significant new Mart Management Development Programme has been established to enhance management and organisational practices in co-operative marts and to ensure the continuing availability of skills for the successful operation of marts into the future, including management succession planning. 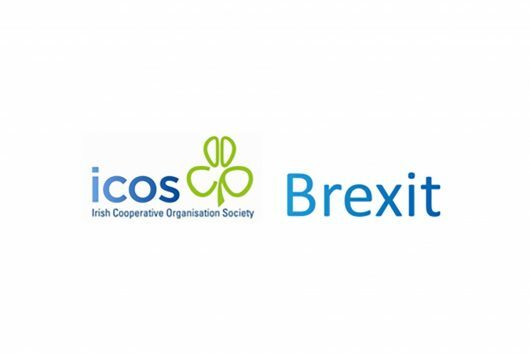 The programme is being delivered by Technological University Dublin at its Tallaght campus and also in Portlaoise in conjunction with ICOS Skillnet – the learning and development division of ICOS (Irish Co-operative Organisation Society). 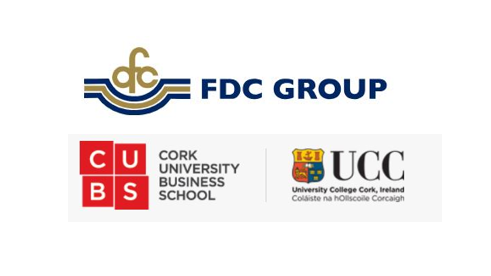 The new programme requires participants to engage in an intensive five day immersion programme of lectures, case studies and workshops across 12 modules ranging from co-operative governance, finance and environmental subjects through to employment legislation, customer relationship management, data protection, media awareness and marketing. Participants build on existing skills and develop new management capabilities in a highly interactive learning environment. Group work and assignments completed by each participant, are a compulsory part of the course and facilitate the application of theory and practice to management issues. The Department of Agriculture, Food and the Marine and the Property Services Regulatory Authority are also participating by providing lectures and information on the relevant standards and regulatory provisions applying to the marts sector. Roscommon Marts, Waterford Ross Mart and Wexford Farmers Co-op Mart. 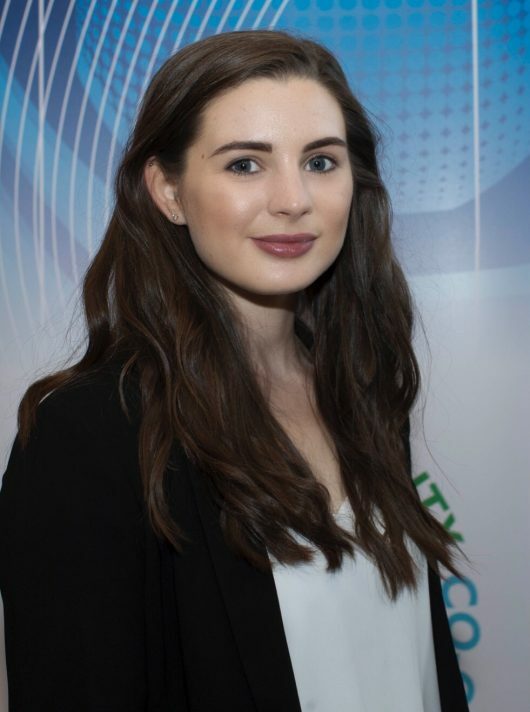 The programme was developed through 2018 by a working group established from within the marts sector and TU Dublin won a competitive tender to provide the course. 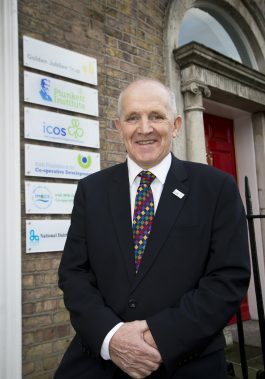 Michael Spellman, President of ICOS said, “We are already fortunate to have a very dedicated and professional cohort of executives in the leadership of our co-operative marts. These are farmer owned and controlled businesses which exist for the mutual benefit of the livestock farming community. Co-operative marts are increasingly sophisticated operations requiring a very solid understanding of business management practices, organisational management, technology and regulatory compliance across a wide range of parameters. In turn, they promote competition in the trade of livestock and they contribute to regional economic well being through the sales that they enable and the services that they provide. 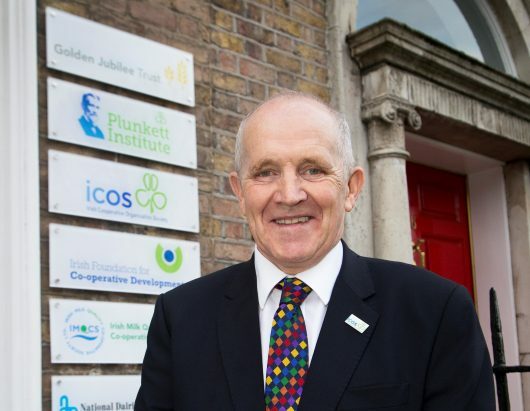 co-operatives in Ireland – including the Irish dairy processing co-operatives and livestock marts – whose associated businesses have a combined turnover in the region of €14 billion, with some 150,000 individual members, employing 12,000 people in Ireland, and a further 24,000 people overseas.